The photographer, the designer and the distributor must create a coercive force in order to pull out the best of a photobook. Rorhof is an award-winning studio run by author and artist Nicoló Degiorgis. 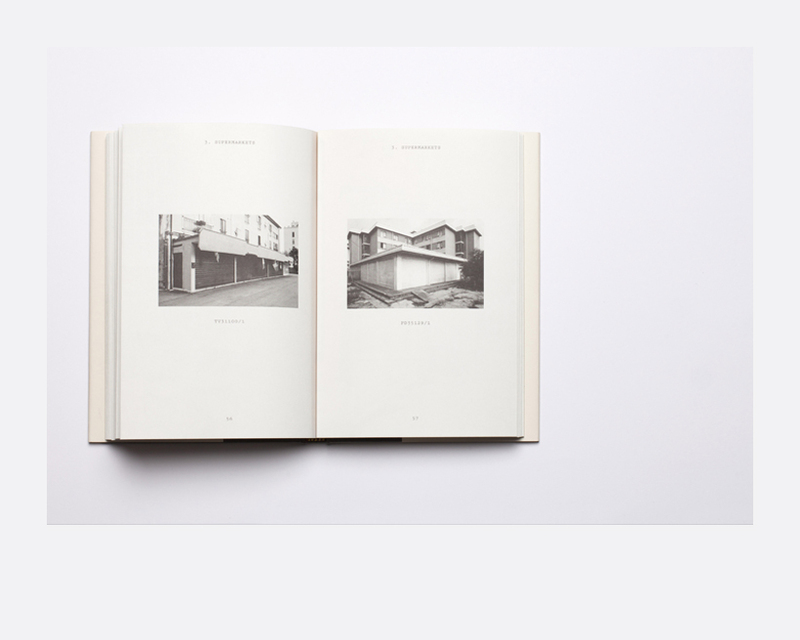 Based in Italy, working locally but distributing globally, the workflow adopted by Rorhof comprises each step involved in the production of a photobook: the research, the shooting, the editing, the designing, the production and the distribution, as well as new ways to incorporate books into exhibition spaces. The workshop will cover the different steps that were necessary for the development and the creation of a book: idea cultivation, concept development, editing and design, production, as well as distribution and promotion of photobooks in order to give each student the practical tools for creating his own book. Nicoló Degiorgis will also give individual review sessions (45—60min) to each photographer, focusing on their projects with the aim of giving advises in order to proceed with the development of a book project. This workshop is for participants that have a body of work that is ready to be translated into a photobook. Open to artists, designers, photographers who have a keen interest in how books are conceived, produced, and distributed. 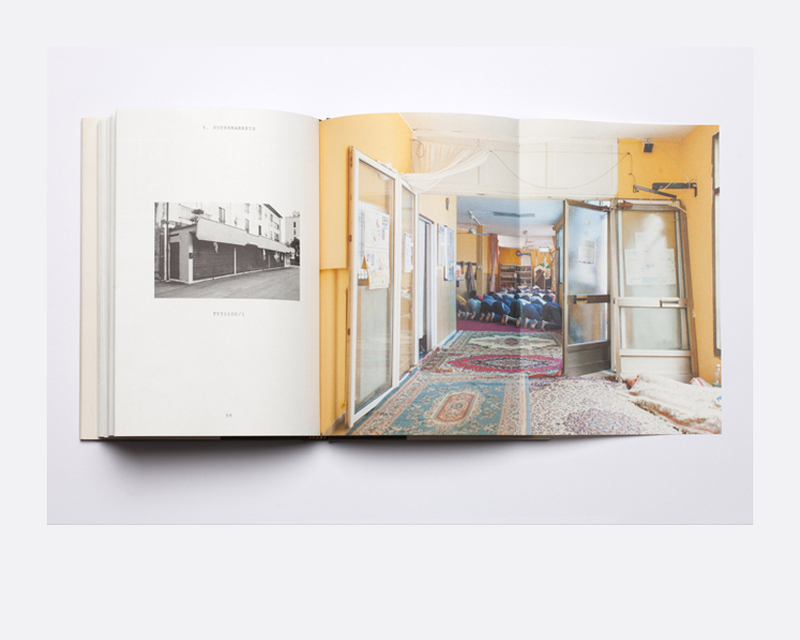 Nicoló Degiorgis is a photographer trained in documentary traditions. He runs the independent publishing house Rorhof and teaches photography at the Faculty of Arts and Design of the University of Bolzano and inside the prison of Bolzano. After completing his studies in Chinese at Ca’ Foscari University in Venice, he moved to Hong Kong for work and later to Beijing to resume his studies at Capital Normal University. He interned at Magnum Photos in Paris for six months and was awarded a 2008/09 Fabrica fellowship, Benetton’s communication research centre in Treviso. In 2009 he worked as a researcher on immigration issues at the University of Trieste and was granted a one year artist-residency in Venice at the art fondazione Bevilacqua La Masa. In the same year he joined photo agency Contrasto and engaged in an intense period of editorial assignments for major international magazines, documenting various events, from art biennales to the Arab Spring. In 2011, the US photo magazine Photo District News ranked him among the thirty emerging photographers to watch. Since 2013 he teaches photography inside the prison of Bolzano.